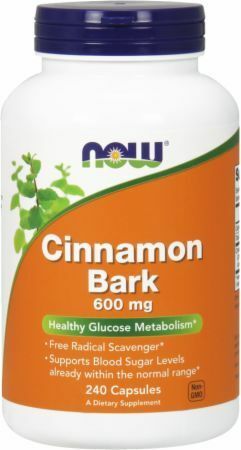 Cinnamon is a spice that is native to Asia and originates from cinnamon tree bark. For centuries, it has been used as an herbal medicine and for cooking purposes. 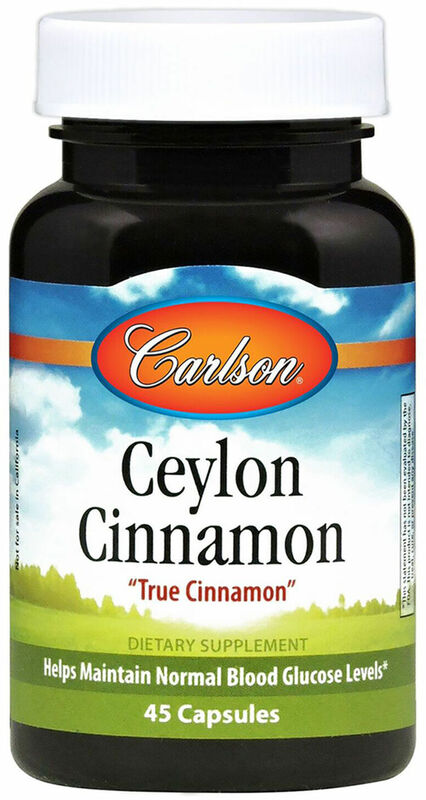 Ceylon and cassia are the most common types of cinnamon used in the U.S. The cinnamon you purchase at the store is often a combination of both. 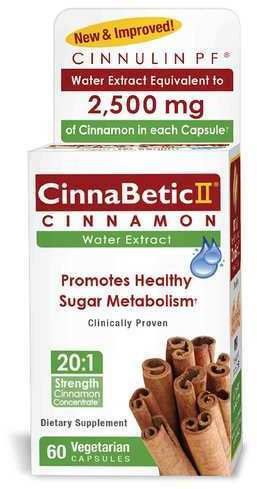 Traditionally, cinnamon has been used for treating bronchitis, gastrointestinal troubles, diabetes, and loss of appetite. Today, the spice is used for treating diabetes, inflammation, cardiovascular problems, tumors, cholesterol regulation, and to control immune function. 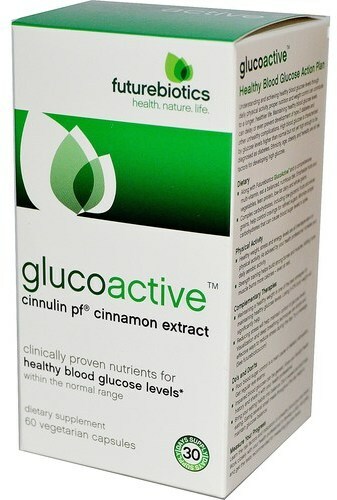 Cinnamon is also believed to have antimicrobial effects. 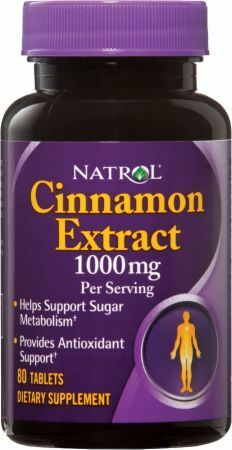 Cinnamon may mimic insulin and lower glucose levels, according to a 2010 study published in the journal Critical Reviews in Food and Science Nutrition. 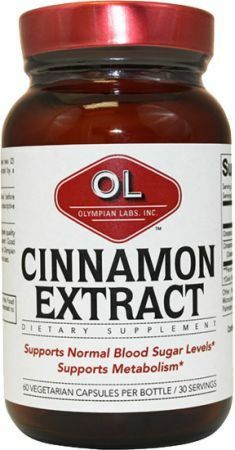 Some dieters use cinnamon liberally when consuming it with carbs, although for this purpose, taking a chromium supplement or other glucose disposal agent may be easier. 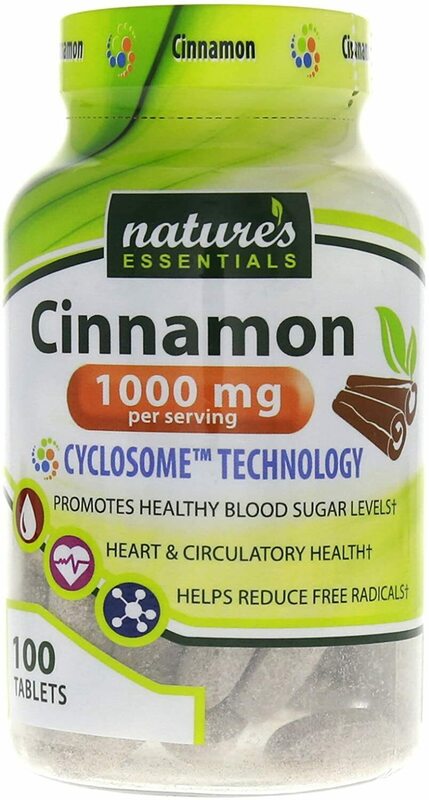 There isn't enough evidence to recommend cassia cinnamon, specifically for lack of appetite, muscle spasms, gas and bloating, diarrhea and vomiting, bed wetting, menstrual problems, chest pain, high blood pressure, kidney problems, cancer, or impotence. 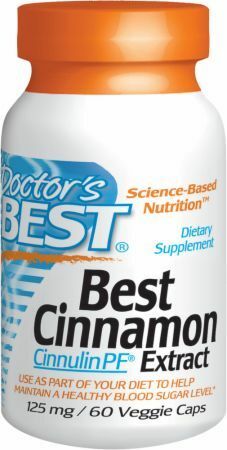 Researchers indicate that more reliable studies are needed on the benefits of cinnamon before recommendations can be made. Standard dosage recommendations for medicinal cinnamon have not been determined. Talk to your doctor and discuss what dose is right for you. 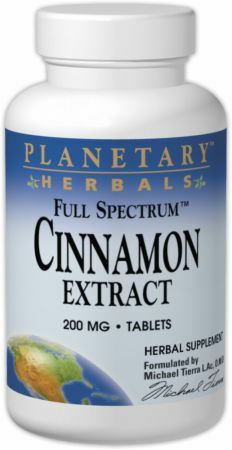 Medicinal forms of cinnamon include tea, liquid extract, powders, and pills. Cinnamon may cause an allergic reaction. Watch for irritation when used on skin. Excessive consumption of cassia may interfere with blood clotting. Sore mouth and lips can result from excessive cinnamon consumption. Excessive amounts of cassia cinnamon may be toxic, especially in liver-compromised patients. 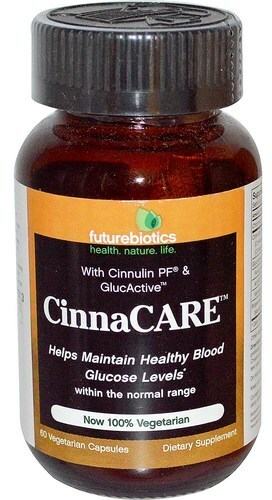 Cinnamon may lower blood sugar and require medication adjustments, specifically in individuals with diabetes. 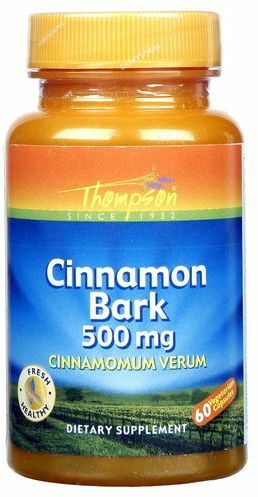 Do not take cassia cinnamon for at least two weeks prior to surgery because it may interfere with blood sugar regulation prior to and after your procedure. Because cinnamon can interfere with hormone levels, it's best to avoid the spice if you have breast cancer. Children should not use cinnamon for medicinal purposes. 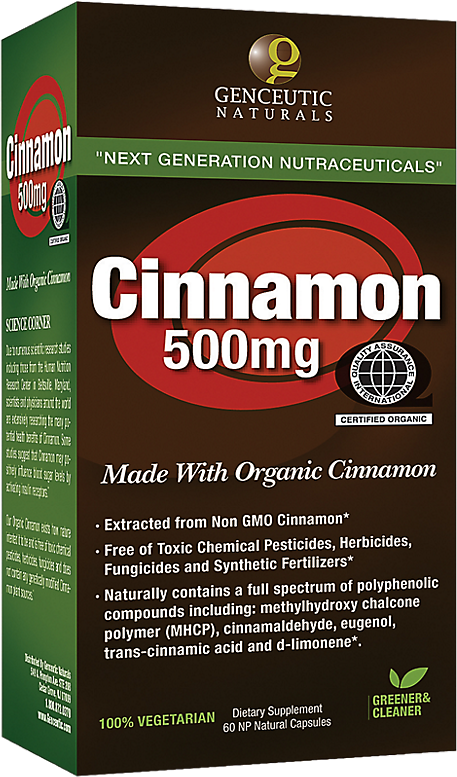 Do not use medicinal cinnamon if you are pregnant or breastfeeding. 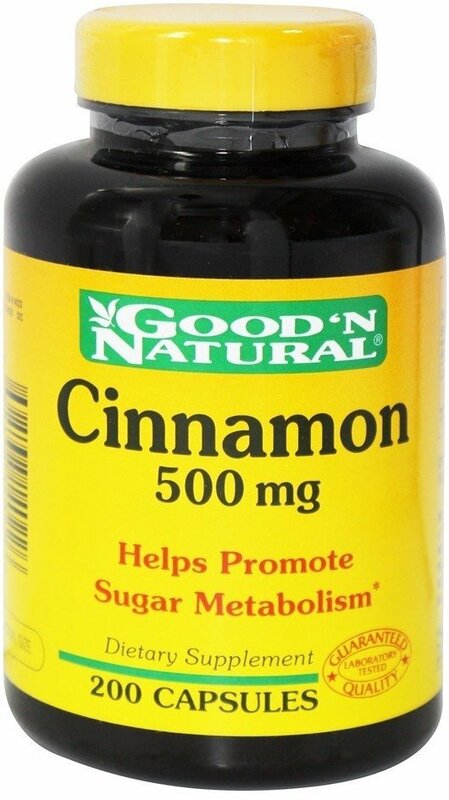 More reliable studies on the benefits of cinnamon are needed before dosage recommendations can be made. Let your doctor know if you use any complementary or alternative supplements. 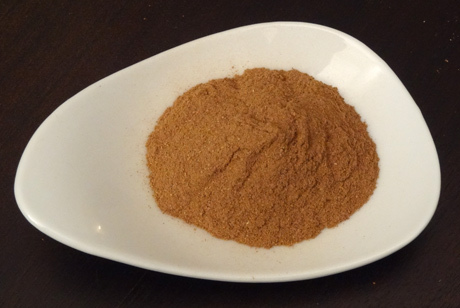 A dose of cassia cinnamon is dependent upon factors such as age and health. Check with your doctor regarding your specific needs. Herbs and other supplements are not regulated by the Food and Drug Administration. Additionally, product safety and consistency are not guaranteed. Effects may vary according to brand and batch. Although we don't sell this spice, at PricePlow, you can compare cinnamon brands, quality, and price. Nature's Essentials Cinnamon was created. Sign up for future Cinnamon news! 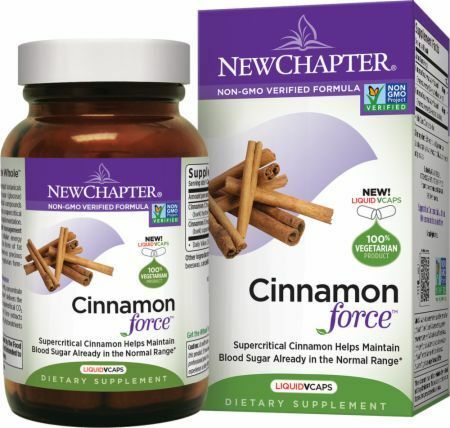 Click the button below to sign up for future Cinnamon news, deals, coupons, and reviews! Sign up for future Cinnamon deals and coupons! Click the button below to sign up for future Cinnamon deals, news, and coupons! Subscribe for more Cinnamon news and alerts! Subscribe to PricePlow on YouTube or click the button below to sign up for our latest Cinnamon news and reviews! 240 Capsules 120 Capsules 1 Oz. $24.28 This is a Buy 1 Get 1 FREE offer! $18.43 This is a Buy 1 Get 1 FREE offer! $4.24 This is a Buy 1 Get 1 FREE offer! 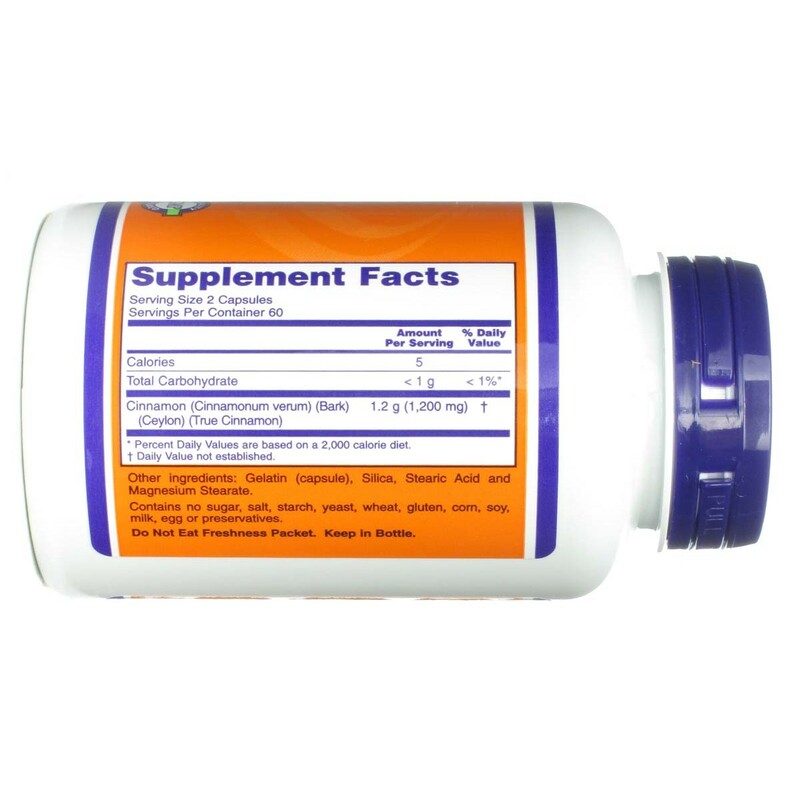 Herbal SupplementWhole Herb - 500 mg * These statements have not been evaluated by the Food and Drug Administration. This product is not intended to diagnose, treat, cure, or prevent any disease.